PLAY CATCH WITH YOUR DOG!! www.sitmeanssit.com This video is very aptly named. The ‘Sleepy head’ definetly steals the show as far as I’m concerned! Teaching your dog boundaries can be fun and useful! 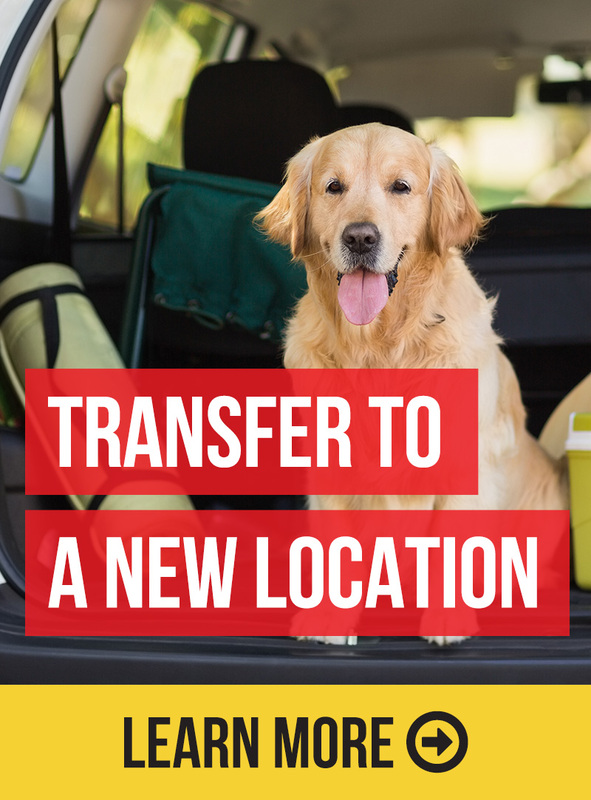 Need help with your dog training? Have your dog listen even on the farm. Have your dogs pay attention, even on the farm! Have us at your party or function! Happy dogs even around distraction! Sit Means Sit dog training believes in happy, motivated dogs even around distraction! Contact us for a free demonstration! 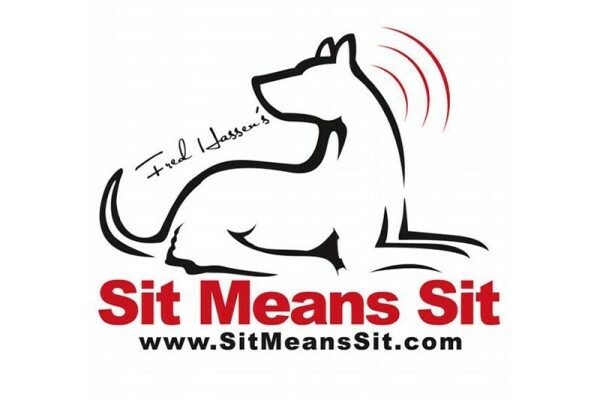 Things will go a lot easier for all with Sit Means Sit dog training! Contact Us! © 2019 Sit Means Sit. All Rights Reserved.